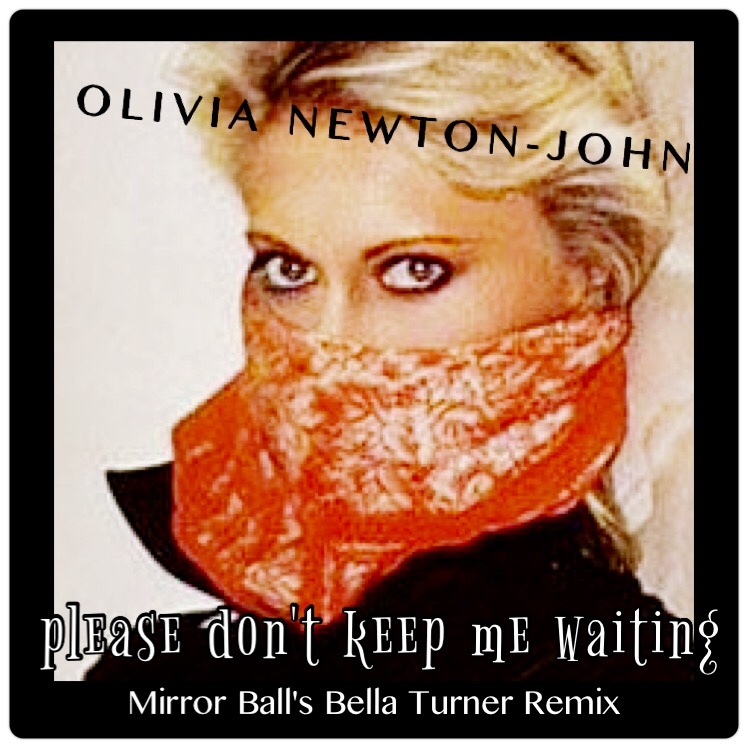 I created this remix using the original song from Olivia album Totally Hot and mashing it into a Bella Turner Instrumental. It breathes new life into the classic song with dance club anthem feel. Totally Hot is Olivia Newton-John’s ninth US and tenth international studio album. Released in November 1978, it became her first solo Top 10 (No. 7) album since 1975’s Have You Never Been Mellow. Dressed on the album cover all in leather, Newton-John’s transformation in Grease from goody-goody “Sandy 1” to spandex-clad “Sandy 2” emboldened her to do the same with her music. The album’s singles “A Little More Love” (No. 3 Pop, No. 94 Country, No. 4 AC), “Deeper Than The Night” (No. 11 Pop, No. 87 Country, No. 4 AC), and the title track (No. 52 Pop) all demonstrated a more aggressive and uptempo sound for Newton-John. (The “Totally Hot” single was remixed for commercial release adding an instrumental bridge that lengthened the song by over thirty seconds from the original album track. As well, “Deeper Than The Night” was remixed to 4:56 and released in Europe on a 12″ disco single format.) Newton-John filmed promotional videos for all three singles and wrote two of the album’s tracks, “Borrowed Time” and “Talk To Me”.